Are you a teacher looking for quality tips and ideas for the upper elementary classroom? You've come to the right spot! These dedicated teachers have ideas busting out of the seams and are ready to share them with you. 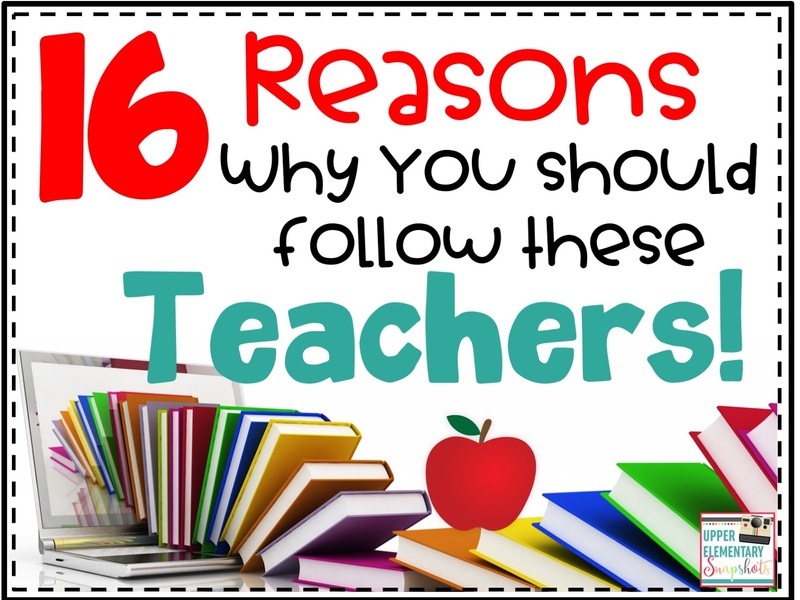 Meet the teachers below by reading the 16 reasons why you should follow them and click on each blog to find more about their expertise on teaching and managing an upper elementary classroom. Their tips and advice will guide you through a successful school year! You will also find what type of resources are offered in their stores to help teachers around the world! Check out Rockin Resources. 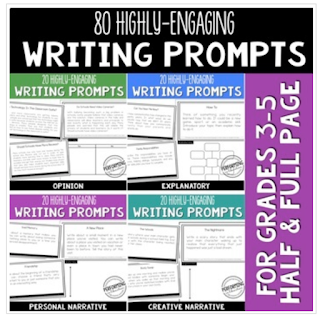 Along with ideas for teaching reading, scaffolding lessons, managing instruction and character education, Pam has a series of 38 posts for Writer's Workshop! 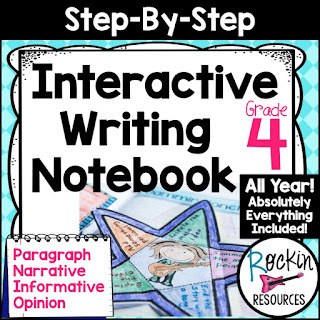 Pam skillfully designs effective Step-by-Step Reading, Writing, and Social Studies resources. She is best known for her Interactive Writing Programs (Grades 1-8) that help thousands of teachers in their writing instruction! Click below to see a description of lessons included for the whole year! Check out Clutter-Free Classroom. 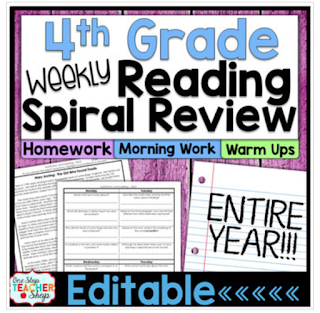 Along with oodles of organization and management tips, Jodi also blogs about the importance of spiral review, essential plans for substitutes, and so much more! Jodi has outstanding resources in her store with some supporting math instruction and classroom management. Her Classroom Organization Bundle is out of this world! She is the queen of organizing! 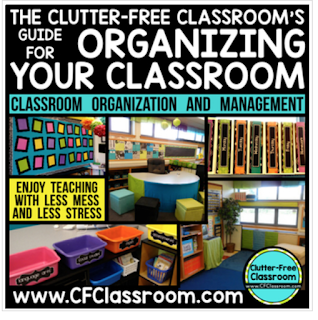 Click below for a complete description of how to get your classroom organized. Check out Mr. Elementary Math. Greg not only offers amazing tips for teaching math, he goes above and beyond with videos and integration of growth mindset and music into math lessons. Greg creates countless math lessons as well as math-related anchor charts, exit tickets, centers and games for his store. 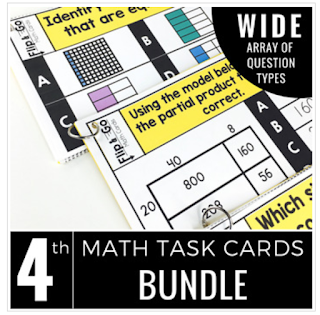 And who wouldn't want this Math Task Card Bundle? No wonder he is Mr. Elementary Math! Click to see the skills and wide array of question types included in this bundle. Check out Crafting Connections. Deb shares her unique style of teaching language arts on her blog. You will not only find exceptional lessons, but also tips on readers' theater and literature circles! Deb is well-known for offering creative language arts resources through partner plays, powerpoints, craftivities, and more. 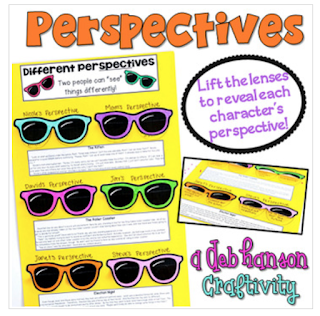 One popular Craftivity that has an impact on student learning is her unit on different character's perspectives. Click below to "see" what it is all about! Check out Teaching Fourth. 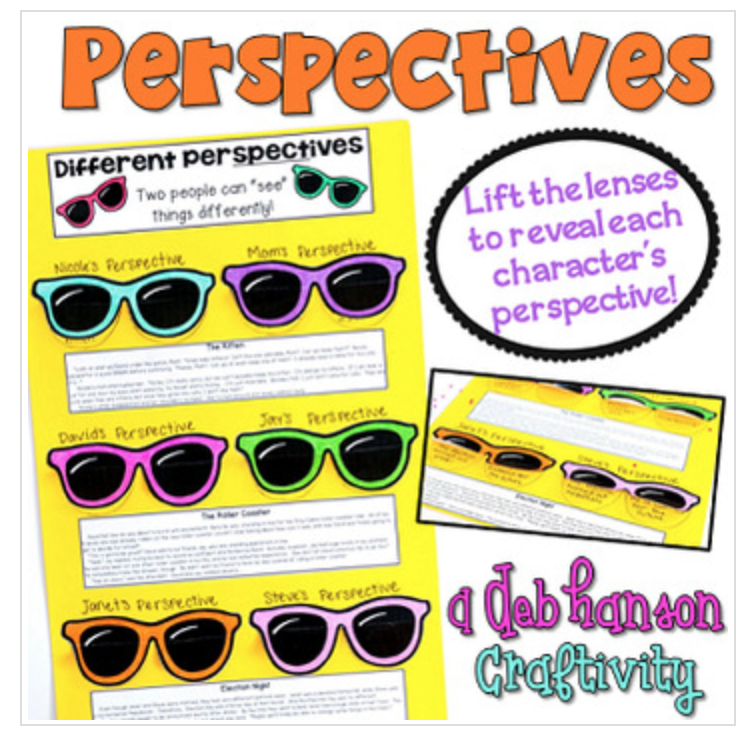 Kelly's super cute blog provides art projects, adorable bulletin board ideas, and useful language arts tips like Creating a Vocabulary Rich Environment. Kelly's store has many academic resources like her sought-after Reading Graphic Organizers and Parts of Speech Posters. She has a line of borders and frames too. Her Simple Super Skinny Borders are a must-have! Click below to see the variety of borders that make any educational resource POP! Check out The Teacher Next Door. Jenn expertly blogs about everything from favorite books, math games, and teaching reading skills to creating a classroom community and even teacher humor! Jenn presents a collection of resources ideal for upper elementary instruction in her store. 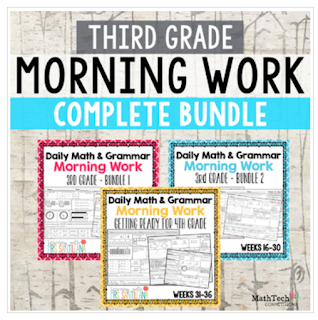 She has bundles for character education, reading, math task cards, grammar, and more. 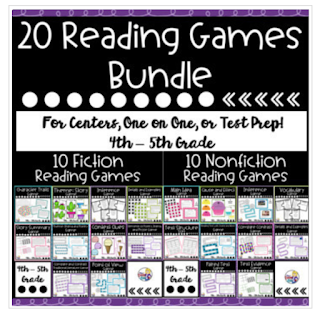 Her impressive Reading Games Bundle works well for centers, one-on-one, and test prep. Click below for more information! Check out The Teacher Studio. Meg has numerous posts that enhance the regular instruction such as math culture and challenges. Experience her spunky demeanor with professional development! Meg carefully designs math and literacy curriculum that stretches students' minds. Her love for critical thinking is evident in her resources. She has Mind Boggling Math and Improving Deep Fraction Understanding. 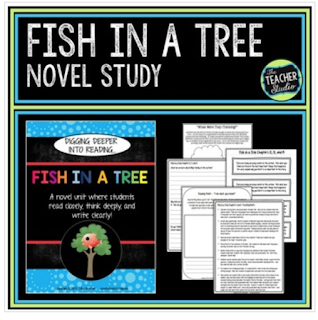 Click below for a Fish in a Tree Novel Study that digs deeper into reading! Check out The Thinker Builder. Michael shares valuable ideas to encourage deep readers and bold writers. Some of his posts include Tower of Books Challenge and Differentiating Instruction. In Michael's store, he has trendy memory books and activities for the beginning and end of the year. He also creates ELA resources with the same mindset as his blog. His Reading Response Pages is well worth checking out. It is differentiated, engaging and versatile! Click below to see what it offers. Check out Teacher Thrive. Melissa not only blogs about classroom procedures, but she also generates posts to teach with a deeper meaning. Some include Mulitple Intelligence and Depth and Complexity. Melissa offers rigorous educational resources in her store such as Brain Power Math, Critical Thinking, GATE, and Greek and Latin Interactive Notebooks. 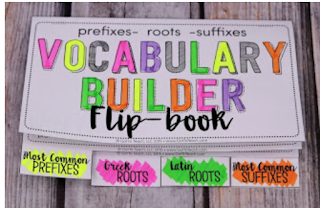 She created a Vocabulary Builder Flip-book that is in demand and free when subscribing to her blog! Click below to find out more about this free resource! Check out Wise Guys. Wise Guys have two experienced teachers sharing a wealth of tips on their blog. Some include Celebrating Reading Success, Classroom Economy, and How Wonder Can Impact a Classroom. Wise Guys create detailed and thought-provoking materials for upper elementary. 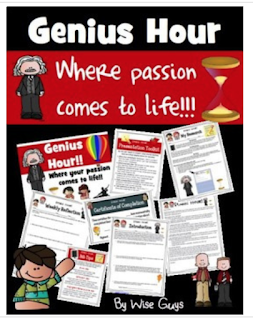 They have Constitution Detectives, Guided Reading Bundle, a Persuasive Writing Bundle, and this sought-after Genius Hour Bundle in their store. Click to read a desciption on where passion comes to life! Check out One Stop Teacher Shop. Kristen has remarkable posts to provide tips for teachers. She explains reasons for spiral review, improving student organization, how to keep homework meaningful and more! Kristin focuses her talent to provide teachers with resources to organize, save time, and cover all of the standards. Although her teacher binders are one of her specialties, she also has resources with spiral review and I Can Games. Homework is a favorite. Click to find out about Reading Homework! Check out Math Tech Connections. Mariella has amazing blog posts about all aspects of math instruction. You will find information on technology math centers, weekly test folders, guided math, and more. Mariella's love for math shines in all her resources. Her unique way of designing math materials provides educators with a multitude of lessons to instill student retention. Some favored resources include math sorts, digital math resources, tri-folds, and Morning Work. Click to find a complete bundle for the year! Check out Create Teach Share. Rebecca has noteworthy posts to help teachers in the classroom including character education, daily math reflections, strategies for guided math, and activities for popular books. Rebecca has a creative eye and all her resources have attractive designs. Her store displays items such as Interactive Math Notebooks, Reading Response Journals, and Common Core Math Worksheets. She stays abreast of the latest trends in education with her Digital Resources. 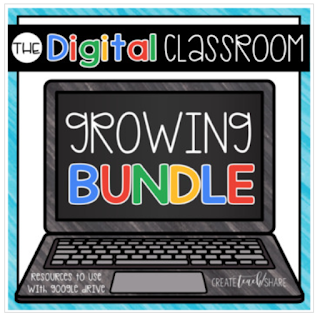 Click to learn about a growing bundle! Check out Teaching With Simplicity. Mandy enjoys sharing her professional knowledge with other teachers. Some of her posts discuss growth mindset, flexible seating, teacher binder tips, and classroom organization. Mandy's store is filled with effective tools for teachers. Her Teacher Binder, Test Prep, ELA Assessment Pack and math resources are all meticulously designed to help teachers in the classroom. 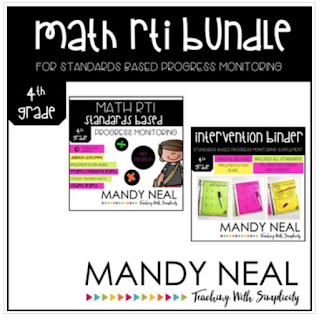 If you need Standards Based Progress Monitoring for Math, click below for a brilliant Math RTI Bundle! Check out Performing in Education. April writes cutting-edge blog posts including STEM projects, goal setting, and project-based learning, She also has a PBL Club to assist teachers with project-based learning! April has a collection of resources in her store involving project-based learning activities conducive to guide students towards higher-level thinking. She also has Interactive Math and Reading Notebooks, as well as Writing Units. 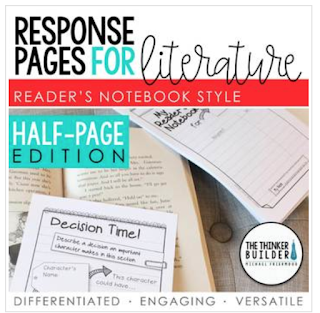 She offers a Highly-Engaging Writing Prompts bundle. Click to get more information! Check out Digital: Divide and Conquer. Matt channels his expert advice for teachers to share monthly ideas, projects, how teachers can recharge over breaks, and countless posts to give tips on project-based learning. Matt offers a variety of resources in his store from foldables, art activities, posters, and even a Friendship Unit. His store is the go-to place to find reputable project-based learning activities that motivate students! 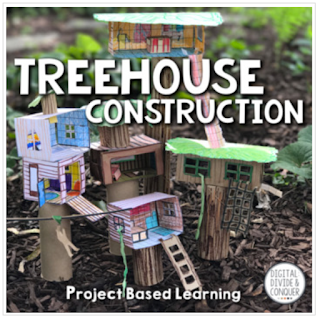 Click below to learn more about a Treehouse Construction Project-Based Learning activity. Fun!